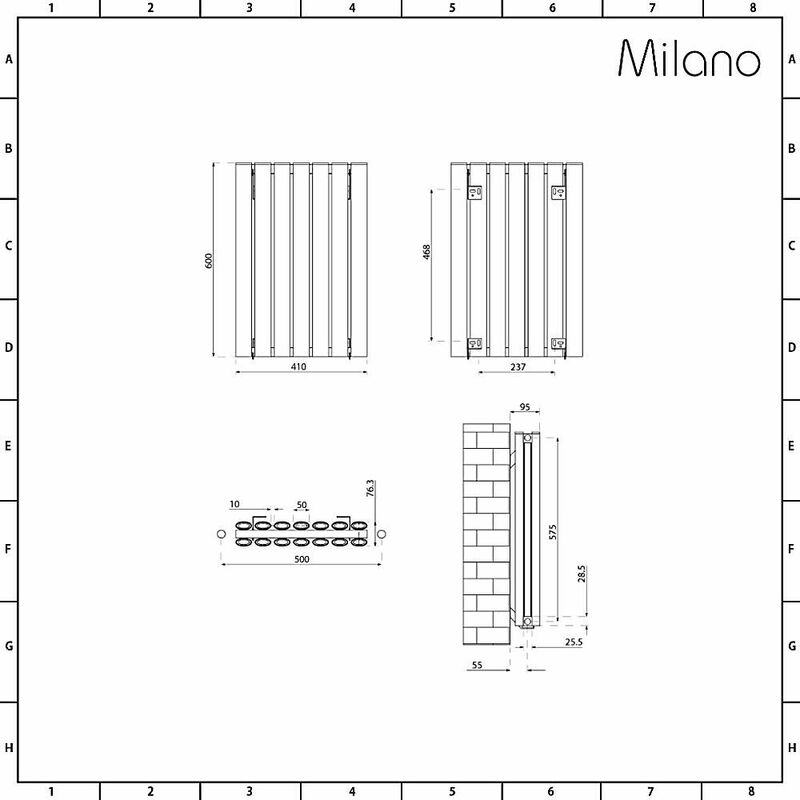 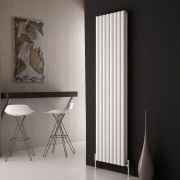 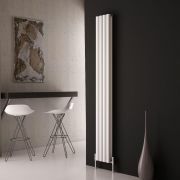 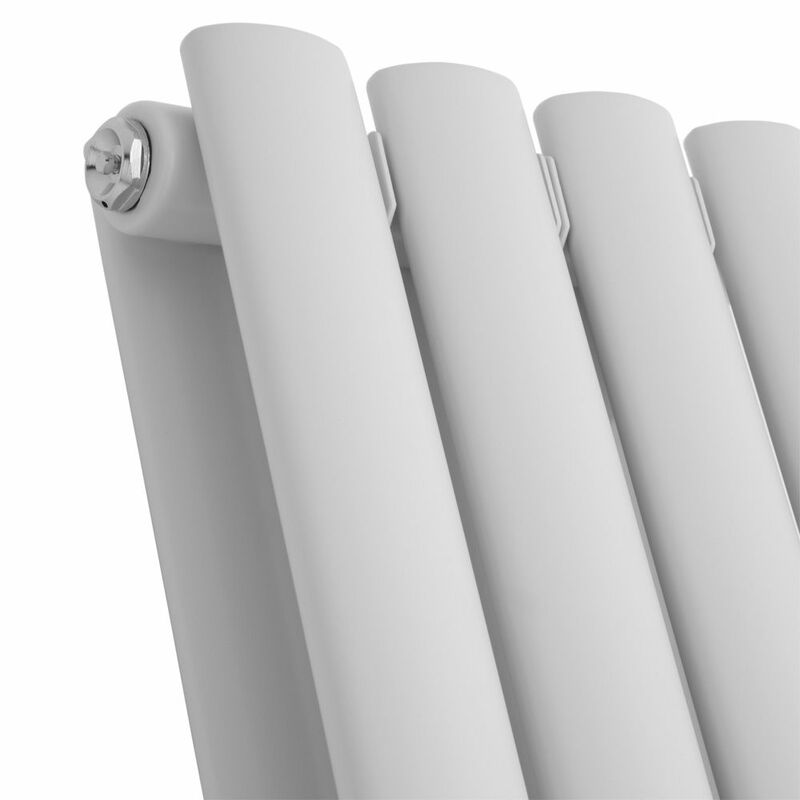 Revamp any room in your home with the Milano Aruba Ayre 600mm x 410mm white aluminium designer radiator. 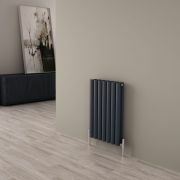 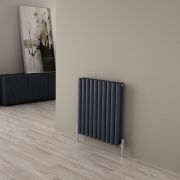 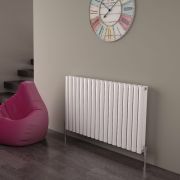 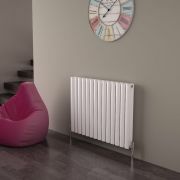 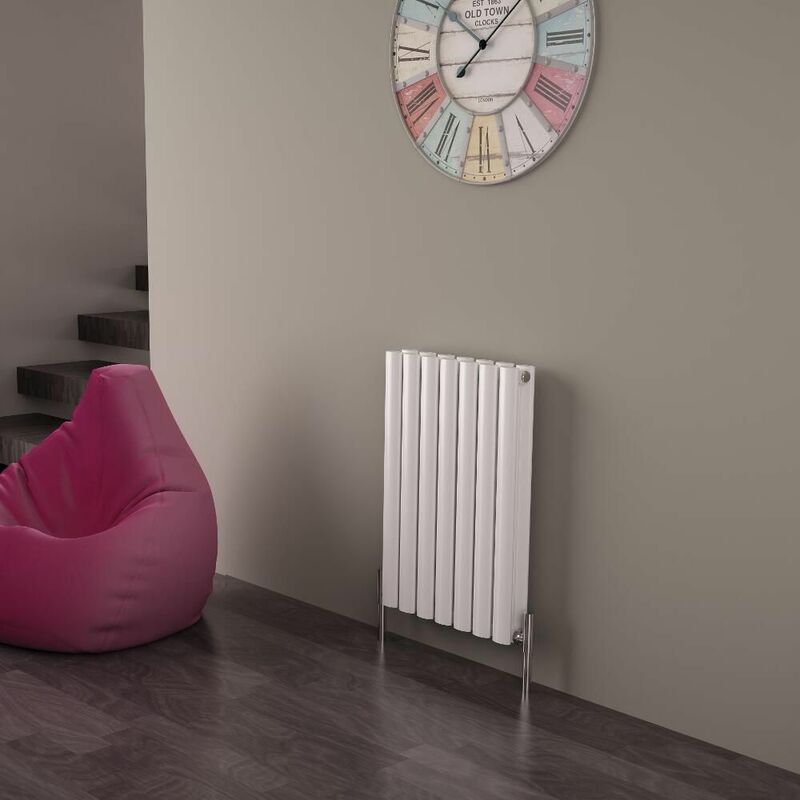 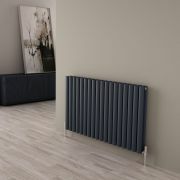 A great option for creating a smart, contemporary look, this stunning designer radiator features a high quality white powder coated finish and a lightweight yet durable aluminium construction. 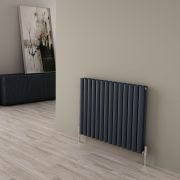 Made to stand the test of time, this horizontal radiator produces 3,046 BTUs per hour to ensure your room is made to feel warm and inviting in no time at all. 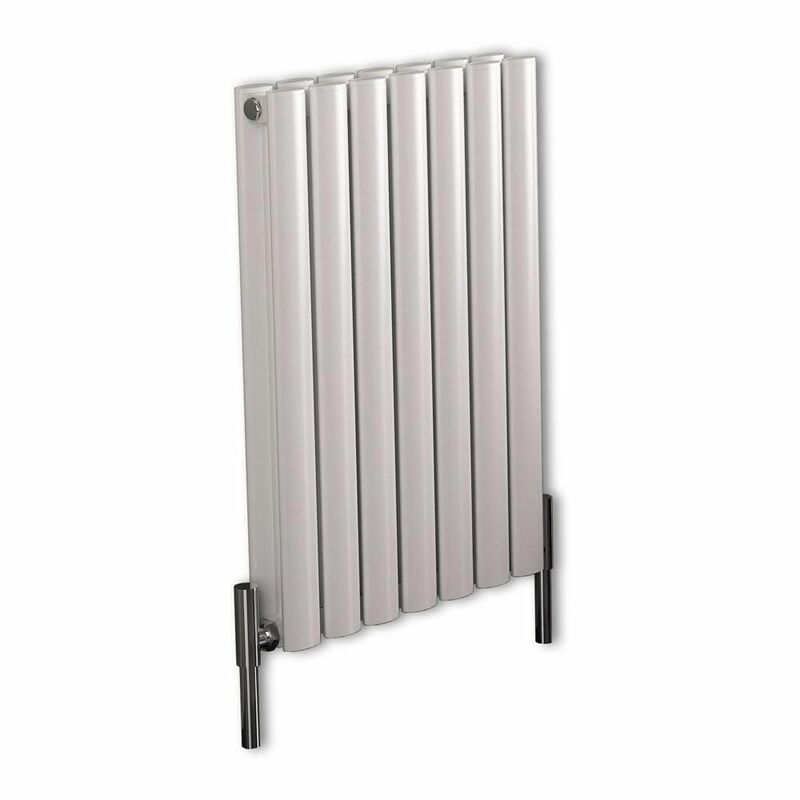 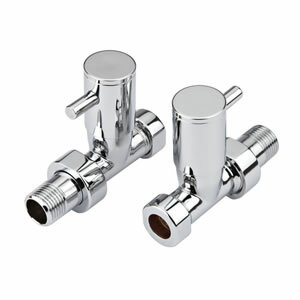 Supplied with fixings, this radiator is ideal for smaller spaces such as cloakrooms, en-suites, landings and hallways.